As the weather warms, your dog isn’t the only one spending time outdoors anymore. If you're anything like most dog-owners, this time of year is spent outside enjoying the bug-less warmer weather and sunshine, planning summer activities, and driving around with the windows down. Make sure your pet is up for accompanying you through it all with WINPRO Mobility. Just as we tend to slow down the older we get, the same is true for our dogs. While humans ward off signs of aging by eating a healthy diet and getting plenty of exercise, this isn’t always enough when it comes to man’s best friend. Preventing this overall slowing down process is the idea behind WINPRO Mobility. Mobility, specially formulated for dogs of any kind and of any age, has been proven to help alleviate the aches and pains that tend to plague our aging pets. 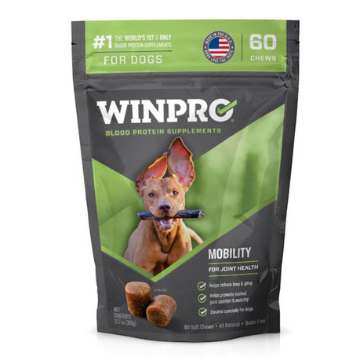 WINPRO Mobility contains our signature key blend of animal blood proteins, our special K-Thrive Formula D, to support canine joint function and help dogs maintain proper overall mobility and avoid the limp & gimp. If you choose to give your dog Mobility, you can expect to see results in just a few days. For dogs under 20 lbs, one chew each morning is the way to go, and for dogs over 20 lbs, two chews each morning will do the trick. If you and your dog have days of especially high activity, doubling up by giving another dose at the end of the day is perfectly fine. Your dog can’t overdose on WINPRO supplements (but feel free to peruse our Usage Guide for reference)! 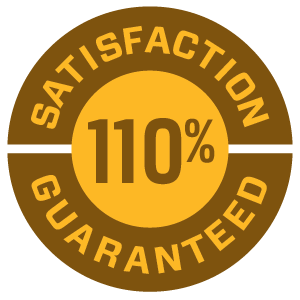 While we haven’t quite figured out a surefire way to keep our dogs around forever - as much as we’d all love that - we have formulated the perfect pet supplement soft chew to keep them mobile, active, and happy just a little while longer. 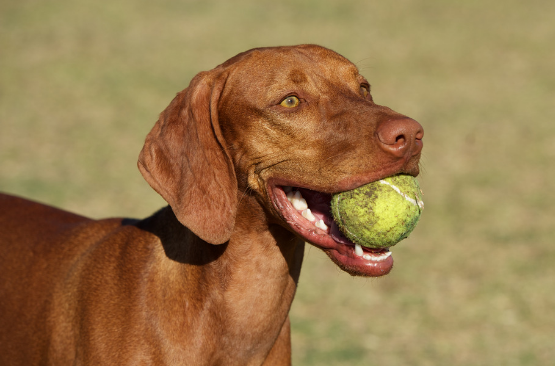 So keep a tennis ball in your car and let your dog know exactly where you keep it. Throw it into your neighbor’s sprinkler and watch how much they enjoy it. “Accidentally” drop a hot dog from this summer’s kick-off barbeque and enjoy your time chasing down your dog. While we can’t exactly control how long our furry friends are with us, we sure can ensure that their time with us is well-spent.